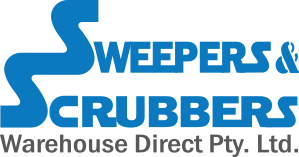 Preforms well on most surfaces, indoor and out. 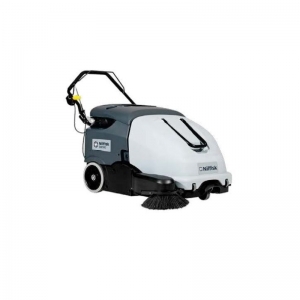 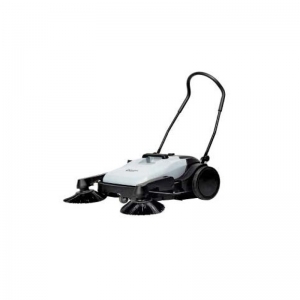 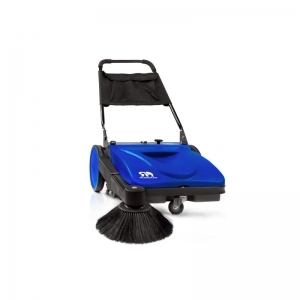 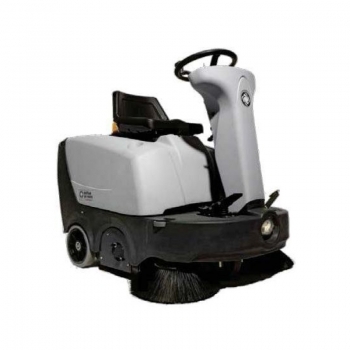 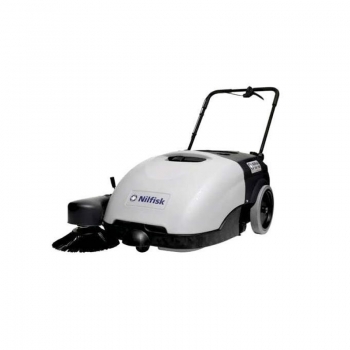 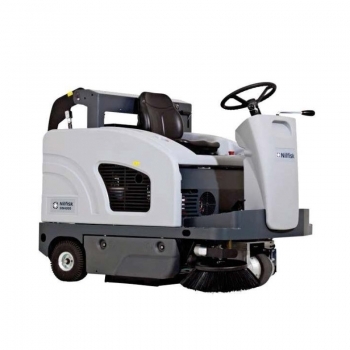 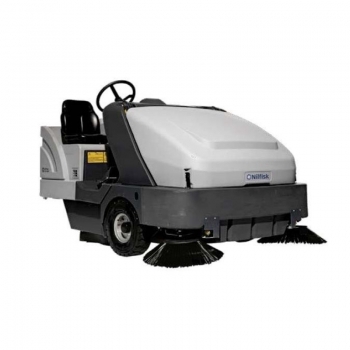 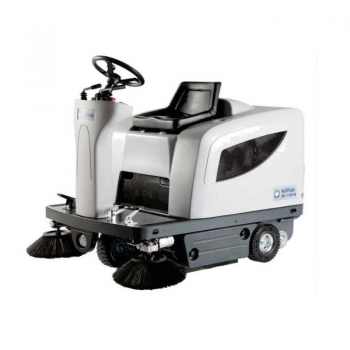 OneTouch sweeping makes SW4000 easy to operate with all functions able to start/stop simultaneously. 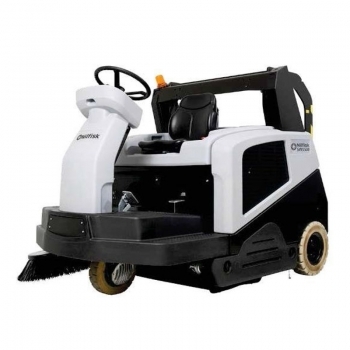 Comfortable operator compartment is easy to access, has an adjustable seat and the retractable hopper can be closed from the compartment.